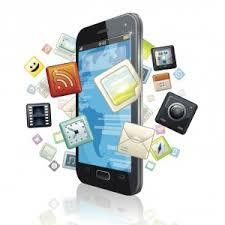 Mobile apps provide faster access to information – instead of having to use mobile web browsing. Legal practitioners can download apps that will enable them to access information faster and more easily. There are apps that can make the work of a legal practitioner much easier. Below is a list of apps to assist legal practitioners.